In Camilla’s biography titled “The Duchess: The Untold Story,” royal author Penny Junor revealed how Camilla’s family had actually reacted upon hearing Prince Charles’ revelation. 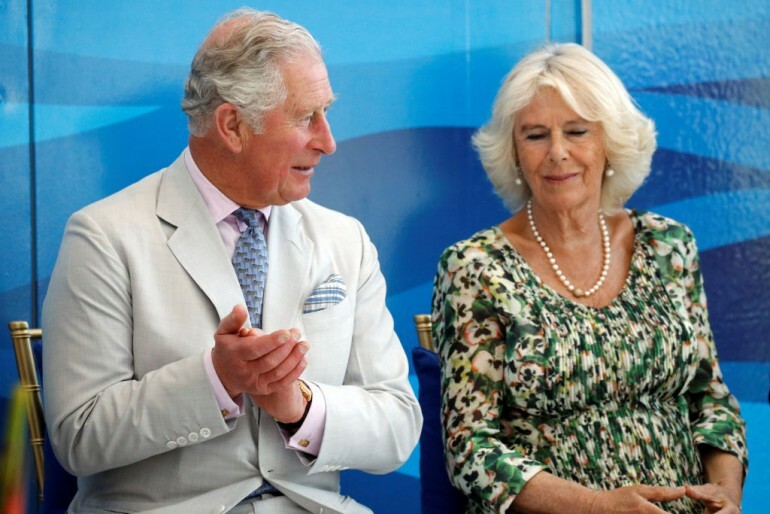 “Friends at the time said Camilla had begged the prince not to speak to Dimbleby, but that was not true — although it is true to say that she was annoyed with him,” he wrote. “A friend of Camilla said at the time, ‘Frankly, Charles has behaved like an absolute pig and landed Camilla right in it,’” he added. Junor said that Camilla’s friends were in fact one with the public in placing Prince Charles in hot water. According to him, Camilla’s friends thought it was unfair for Camilla to be in that position after all the support she had given him over the years. Simon Parker, Camilla’s brother-in-law, also said at the time that the Prince of Wales would never have their sympathy. “You can’t go back and blame your upbringing, or your parents, as he has done,” Simon told Prince Charles. “That is wrong and very hurtful. Even if you feel like it, you don’t go around talking about it, particularly if you’re a member of the royal family,” he added. Prince Charles’ bombshell interview led to public outrage and a significant drop in his public standing. Aside from his confession of the affair, what added to his damaged image was his allegedly poor relationship with his parents, Queen Elizabeth and Prince Philip. After Prince Charles’ affair with Camilla went public, Camilla’s husband at the time, Andrew Parker Bowles, immediately started divorce proceedings against his wife. Two years later, Princess Diana left Prince Charles to start her own string of extramarital affairs.